The Uncurated Life: L'oreal Color Riche Collection "In the Name of the Rose"
L'oreal Color Riche Collection "In the Name of the Rose"
Gone are the days that we what lipstick Ursula was applying on her lips as she sang "Poor Unfortunate Soul" in Walt Disney Pictures' Little Mermaid. 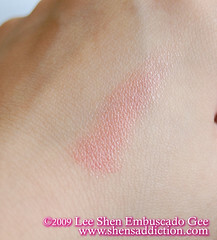 Lipsticks nowadays is as common in a women's purse as to the period at the end of every sentence. 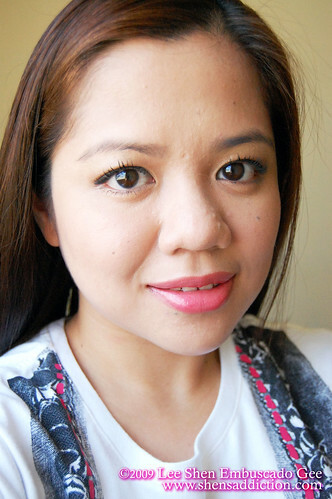 But with all the lipsticks available to us, how can we choose which works best for us? 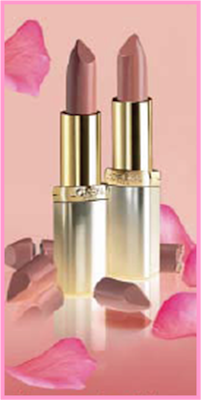 L'oreal Color Riche lipsticks provide the moisture and silky shine that can only be described as your-lips but-better. 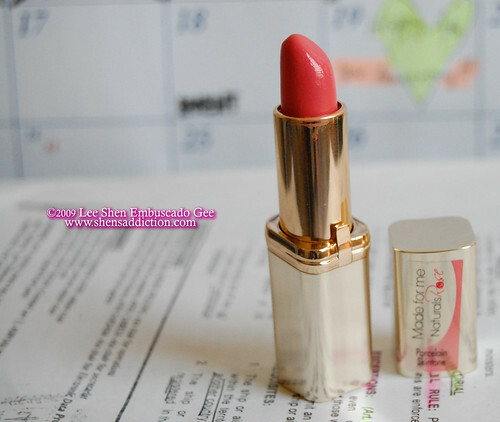 With their new Color Riche collection, In the Name of the Rose, there are more colors to choose from. 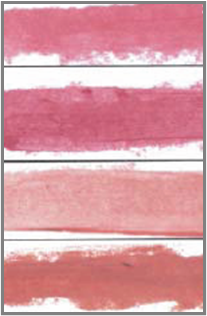 Inspired by the flower Rose, L'oreal created different shades in soft pinks that could only compliment any female. It's the sheerest color that will touch your lips and provide you that subtle pucker... like a petal after its bathe from the summer rain. Available at your favorite L'oreal paris Makeup Counter or other beauty stores. Long weekend here in this side of the globe. Enjoy, ladies! !